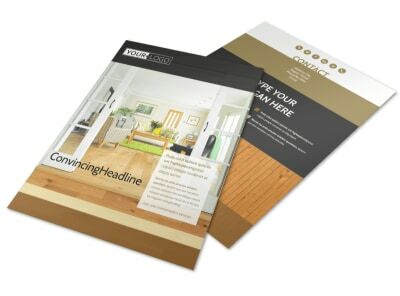 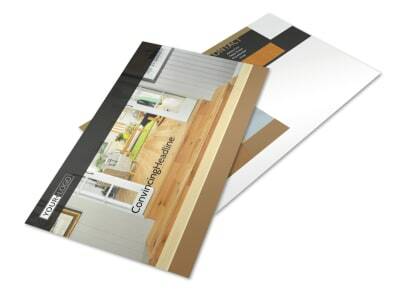 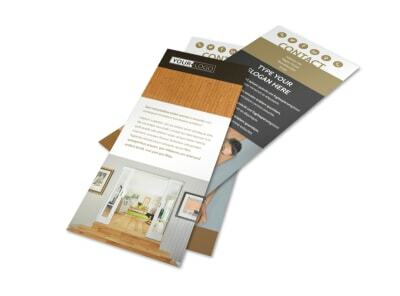 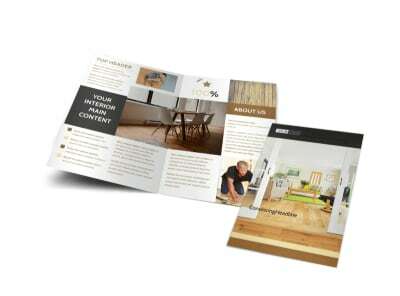 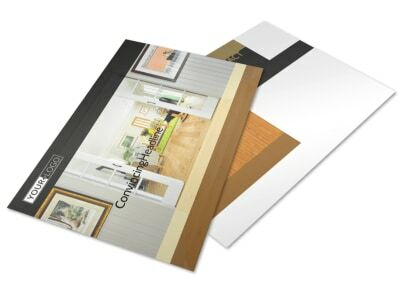 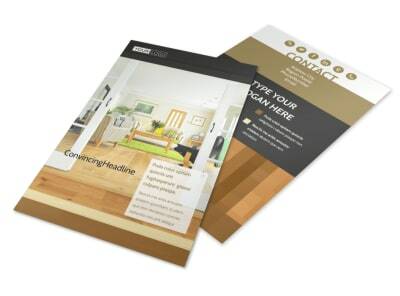 Customize our Hardwood Floor Installation Business Card Template and more! 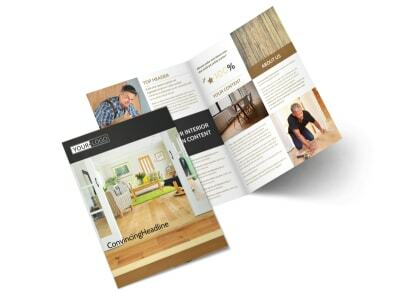 When homeowners need remodeling help, let them know that you're up for the job with hardwood floor installation business cards containing your contact details. 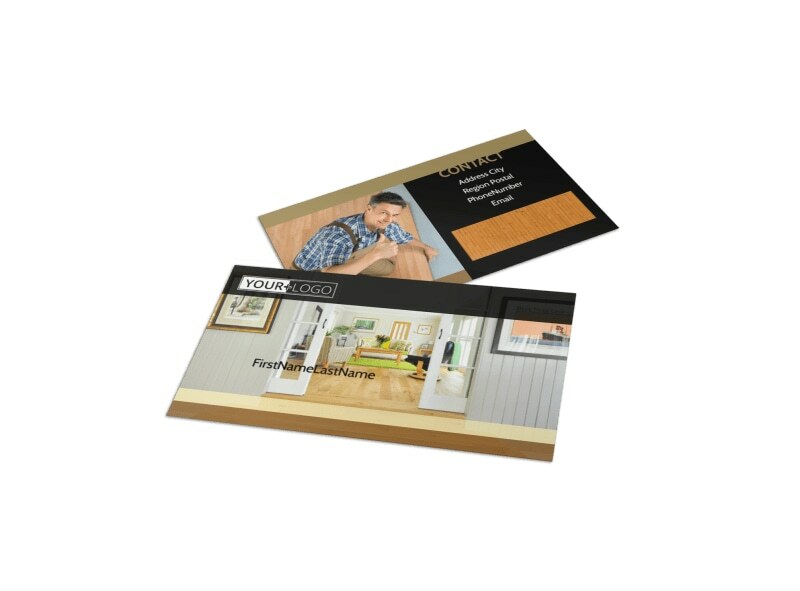 Add a graphic or logo, and then upload a background image to give your card a special touch. 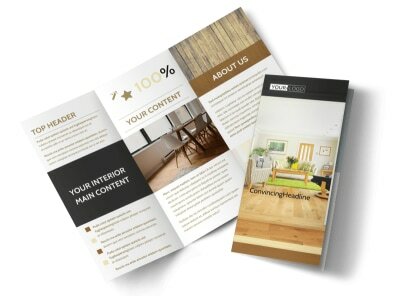 Insert text detailing your email, phone, and website URL, and then print your business cards to quickly get them into recipients' hands.